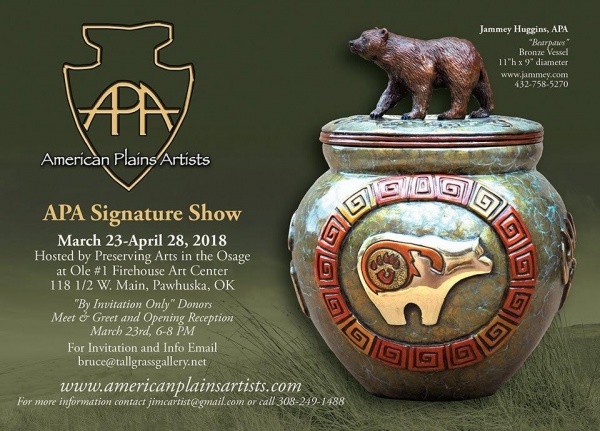 The American Plains Artists 2018 Signature Member Show is almost here. We thought we’d share a digital version of our invitation with you. Hope to see you at the show in Pawhuska! More info in this post.